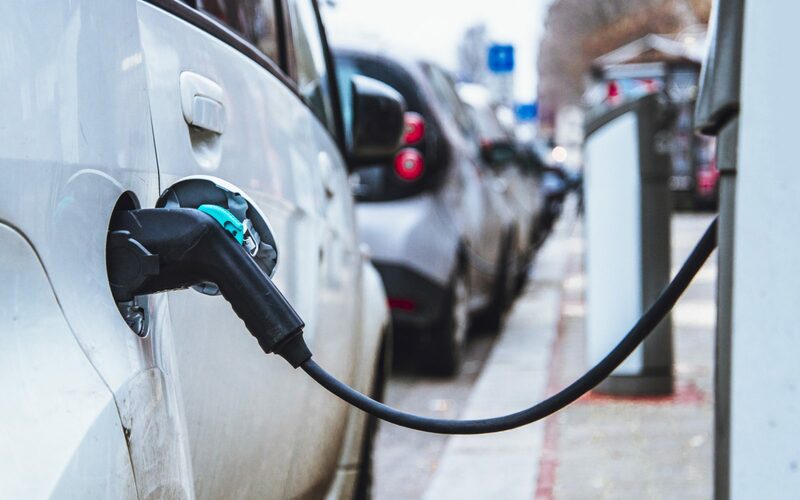 National Grid would actively support bringing forward the UK’s ban on the sales of new petrol and diesel vehicles from 2040 by a decade, with a senior representative telling MPs it would offer "a more ambitious target". 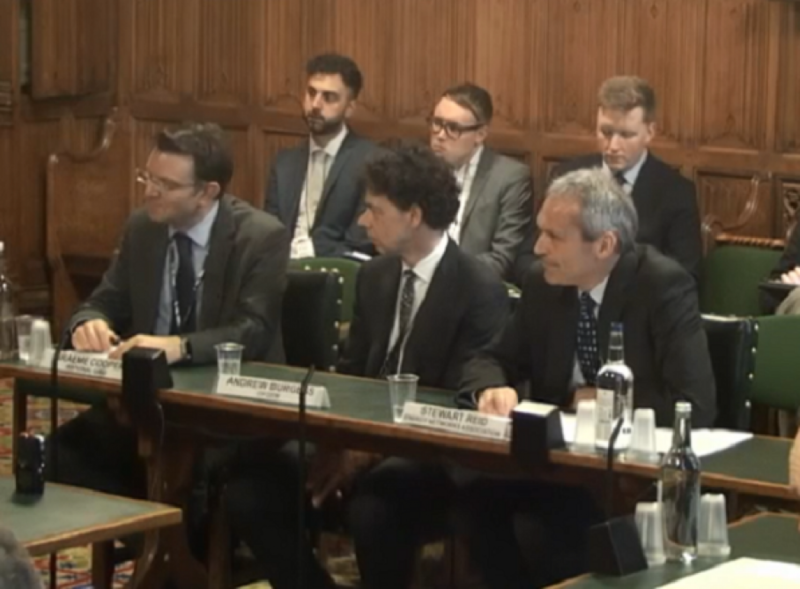 Graeme Cooper, project lead for electric vehicles at the transmission system operator, was speaking yesterday to the business, energy and industrial strategy (BEIS) select committee as part of its inquiry into developing the market and infrastructure for electric vehicles (EVs). From a consumer perspective, Cooper said he would want to see the UK’s air “get cleaner sooner” and when asked if the National Grid could cope with the government bringing forward its target, his answer was unequivocal. “Absolutely, no problem at all….and we would probably actively support that. I think we would support a more ambitious target. It gives a clear focus, I think it would allow the networks industry to respond appropriately,” he said. The government announced in July 2017 that new petrol and diesel vehicles would be banned in the UK in 2040 in an attempt to tackle the country's air pollution. The policy was part of the much debated clean air plan, which has been challenged in court on numerous occasions for its lack of substantive action. It came just weeks after France made the same pledge but was followed by Scotland, which sets its own air quality policy as a devolved administration, providing a more ambitious target of 2032.
Cooper added that bringing the ban forward would be important in showing “on a world stage that the UK looks to at least match our neighbours and maybe try and be more ambitious”. Germany has already allowed its cities to set bans following growing concerns over air quality, while Norway was mentioned in yesterday’s session as offering the most ambitious target for a ban in 2025. The UK government has made no indications that it would seek to bring forward the target, despite recent analysis from the Green Alliance concluding that doing so could lower the UK’s £5 billion trade deficit in the automotive sector, reduce the projected gap in meeting the UK’s carbon budgets by as much as 60%, cut air pollution and reduce the country’s reliance on oil imports. Graeme Cooper with Ofgem's Andrew Burgess and Stewart Reid of the Energy Networks Association. However Cooper added that were the target not brought forward, car ownership trends and the forecast uptake in EVs are likely to see most consumers driving electric before 2040. “Even if you left 2040 as a target, I think the list of people buying combustion engine cars post-2030 will be a very short list,” he argued. This was supported by Stewart Reid, chair of Energy Networks Association low carbon technologies working group, who also addressed the group of MPs. He said that network companies were not waiting for 2040 to be prepared. “We’re not working on the premise that a policy is set and that’s exactly what the curve’s going to look like. We’re working on the basis that there could be a bow wave before that based on customer choice so to some extent we’re agnostic to where that target is,” he explained. Cooper and Reid were also joined by Andrew Burgess, associate partner for energy systems integration at Ofgem. He would not be drawn on the regulator's position on the target, claiming this was “a matter for government, for elected politicians”. When pressed, he said that it was “not a problem” for the regulator if the 2040 ban was brought forward.